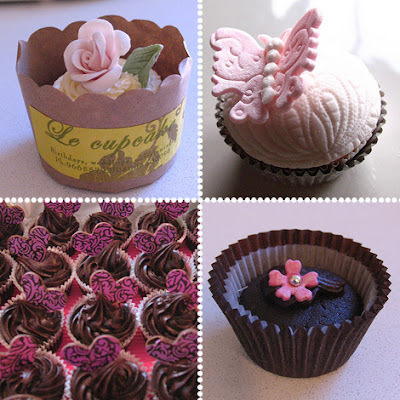 I wish I have made this cupcakes! It looks DELICIOUS. I wanna eat it. (: I shall bake during this holidays.